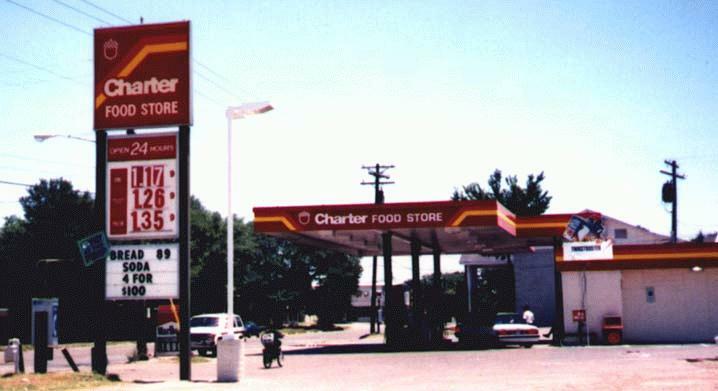 Charter, a forerunner to Coastal. This one in Bryan, TX. There used to be several in east Fort Worth also.